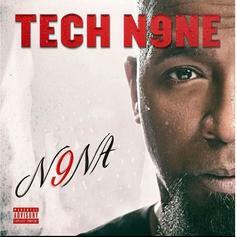 Tech N9ne Abandons Sobriety With JL & Futuristic On "F'n Do It"
Tech N9ne serves up a banger on "N9na." 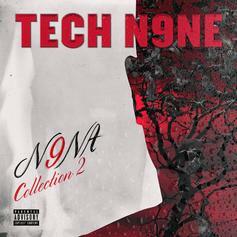 Listen To Tech N9ne's New Song "F.T.I. 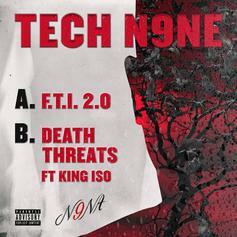 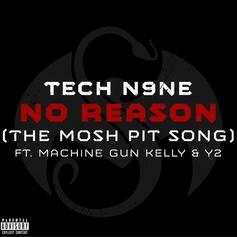 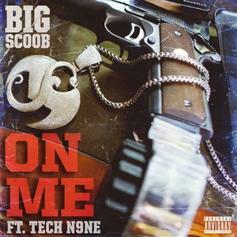 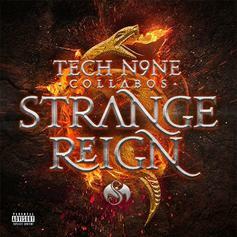 2.0"
Tech N9ne drops off new song "F.T.I. 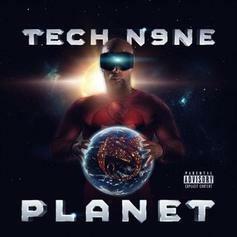 2.0." 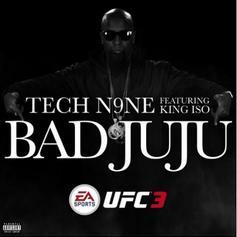 Tech N9ne & Navé Monjo Spell It Out For The Dum-Dums On "H.O.B"
Tech N9ne's chickens have come home to roost. 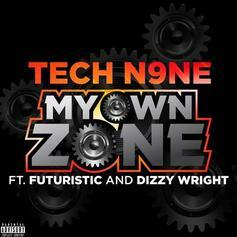 Tech N9ne recruits Dizzy Wright and Futuristic for his new song, "My Own Zone." 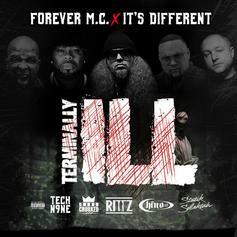 Tech N9ne & Royce 5'9 Join Forever M.C. 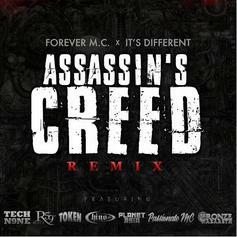 & It's Different For "Assassin's Creed (Remix)"
Forever M.C. 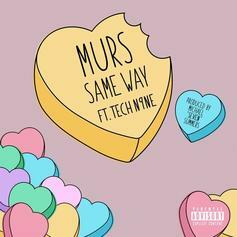 and It's Different grab everybody for the remix. 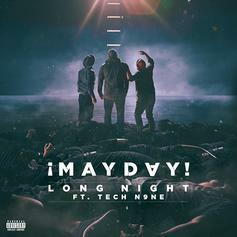 Tech N9ne, KNXG Crooked, Chino XL & Rittz Are "Terminally Ill"
HNHH PREMIERE - Tech N9ne, KXNG CROOKED, Chino XL & Rittz collide for an insane masterclass in lyricism. 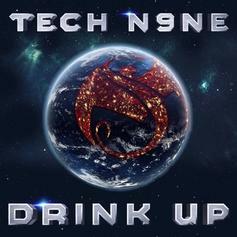 Tech N9ne & Seven Deliver A Big Sound On "Drink Up"
Tech N9ne and producer Seven link up for the hard-hitting "Drink Up." 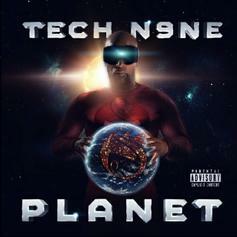 DJ Kay Slay unleashes another dope posse cut with "Jealousy."